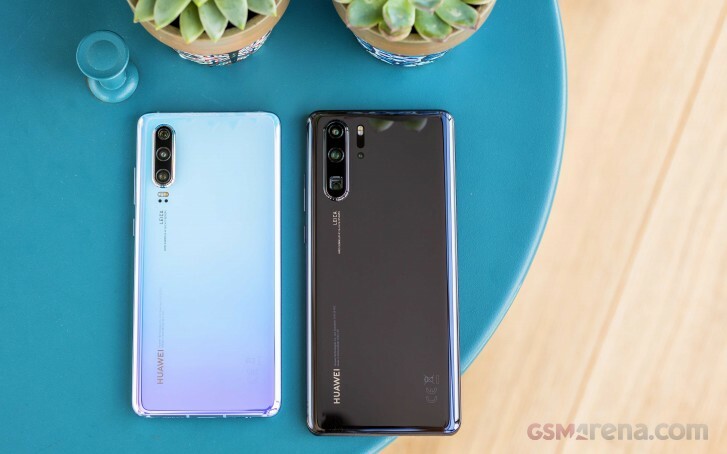 Huawei launched pre-orders for the P30 and P30 Pro today on its domestic market and the first flash sale ended in ten seconds. The company said it gathered CNY200 million in revenue from the campaign, which is anywhere between 30,000 and 50,000 units, depending on the model and memory configuration. The Huawei P30 starts from CNY3,988 for the 8/64 GB configuration, for double the storage it is CNY300 more, and the 8/256 GB option is CNY4,788. The P30 Pro, on the other hand, is anywhere between CNY5,488 and CNY6,788 on Vmall, Huawei’s own e-store in China. The first 3,000 users who pre-paid the phone will also get a tripod selfie stick. Another local online retailer Tmall revealed interesting details about the preliminary sales. Since March 27, the day the Huawei P30 was launched, over 3,2 million people searched for the device, with 60% of them being women. And what's wrong with that! ?